I wish I could tell the world how much I LOOOOOOOOOVE this necklace dear Nathalie! It´s so special to me and I feel blessed to know you! Have a lovely sunday ahead and thanks for this sweet feature!!! 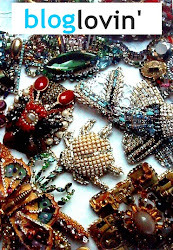 Matriochka dolls are cute and beautiful as decors or toys, and in this case, part of necklace. The doll itself holds smaller doll inside until the smallest doll is revealed. Creative! the matriochka doll is one of the most notable cultural piece of Russia. 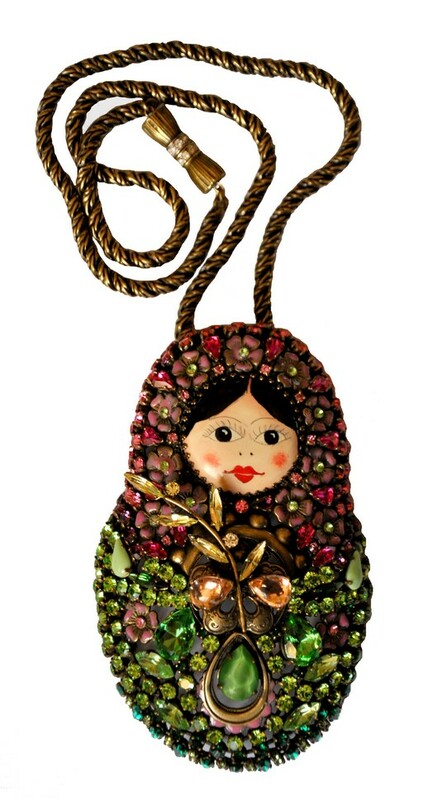 I'm madly in love with this beautiful matryoshka necklace, is it possible for me to order one? Please say you can make me one as well. as I have an obsession with Russian dolls I collect them. And I really really really love this beauty . Hope you can help me out here.